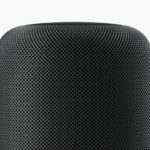 You are here: Home / News / Is it Apple’s Turn for an Intelligent Speaker? Google announced its new Google Home device yesterday at its event. Priced at $129, it is designed to be the new competitor to Amazon’s Echo. 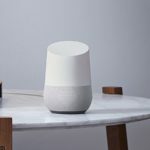 Originally showcased at the Google I/O conference in May, the Google Home speaker/voice assistant will be available starting in Nov this year. Amazon was the first company to offer this product. Amazon’s echo available for $ 179 has found some success since the company released the product. At the end of 2016 Q1, Amazon had already sold 3 million of these voice assistants. 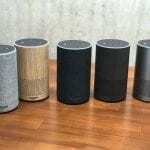 Jeff Bezos called the Amazon Echo connected speaker and smart home hub Amazon’s ‘fourth pillar product,’ joining the e-commerce giant’s retail marketplace, Amazon Prime, and AWS. 2 Where is the Value? 4 How is Apple’s positioning in this space? 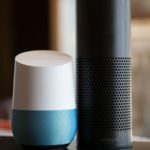 5 So Should Apple Create a New Speaker based Assistant ? 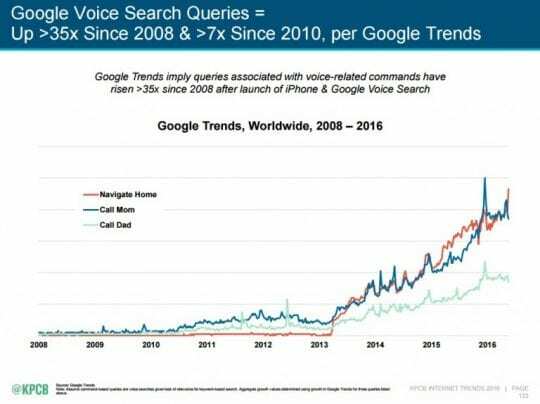 It is not a surprise to see the technology bigwigs position their unique products to meet the growth in demand for voice based searching. With the proliferation of digital assistants, search is moving towards voice casting. It only makes sense for the search giant to capitalize on this growing trend. Meeker’s Internet trend Report published in June this year captures some of the essential milestones as it pertains to this growing trend. 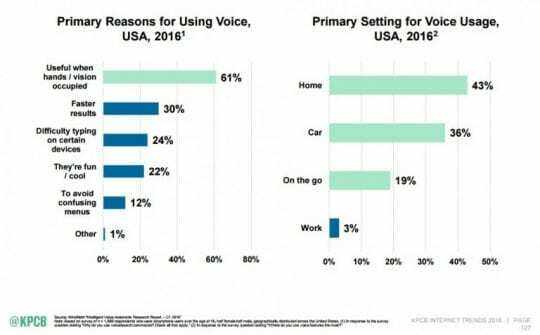 The prominent report also suggests that users use most of the voice-based queries when they are home. This explains why both Google and Amazon have positioned their products for the Home category. 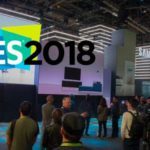 The main value offering for these devices for the companies is not the unit sales of the unique products but positioning a new channel to help grow their services. 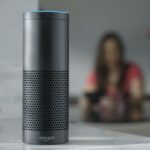 With Amazon echo, you can order in merchandise without touching your computer or mobile device. With Google Home you are able to access the YouTube channel on your TV as well as use Google Search services. The more people use these products, the more commerce they generate for the companies. To get a sense of some of the things you can do using Amazon’s Echo, read this interesting coverage by lifehacker. You are absolutely right. You can use Siri on your iPhone or Apple TV and get most of the functions that Google Home offers. Most users once they are home like to get away from their smart phones after a busy day’s work. That’s where this niche product comes into play. You can do a lot using just the voice capabilities of Amazon Echo. How is Apple’s positioning in this space? When it comes to integrating home automation, Apple has positioned its Apple TV as the main home hub. The new Home App made available with iOS 10 has amazing integration features that you can invoke by using Siri. With Apple TV as the main home hub, you can control your house just about from anywhere. Apple TV also enables your home to carry out certain tasks automatically. You can easily trigger a scene based on the tie of the day, location or sensor detection. Between the Homekit, Apple TV ,iPhone and a wide list of third party suppliers, Apple is able to provide you with all the various intelligent features that your Home needs. It is however still missing a centerpiece in our homes. So Should Apple Create a New Speaker based Assistant ? 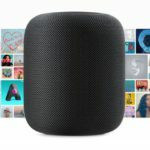 Apple is reportedly been working on a smart home hub along the lines of Amazon’s Echo speaker that leverages some advanced voice recognition technology to make Siri the center of its smart home strategy, much the way Amazon has managed to do with Alexa. 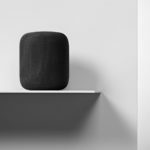 Apple has clearly been working to amp up its Siri strategy of late; the company ditched Nuance a few years back in favor of ramping up its own internal team, resulting in a more robust version of Siri. Marc Gurman at Bloomberg also shared this sentiment. According to Marc’s sources, Apple started more than two years ago on the project, the project has now exited the research and development lab and is now in prototype testing. 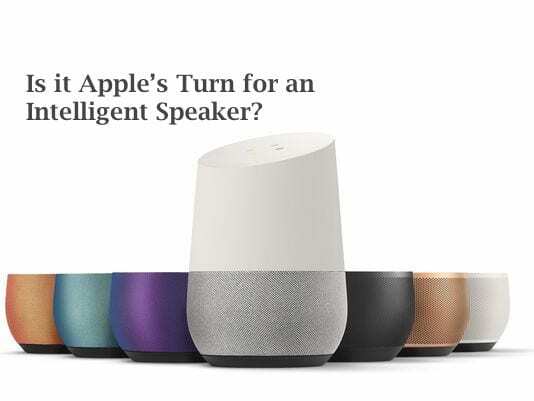 The report added that the work on the speaker is a collaboration between the Cupertino, California-based company’s hardware division and its Siri team, which last year was re-organized by the division’s vice president, Bill Stasior. The division now consists of four main development groups: web search, proactive assistance, speech recognition, and the Siri application itself, two people said. It remains to be seen if Apple showcases this new product any time soon. If Apple is trying to supplement its dwindling iPhone revenues by offering this new product, I think it may fall short of expectations. After all it will be a hard sale to position a new product when existing Apple products running Siri can meet all the requirements. By creating this new product it may also add to confusion for those folks who are already using their 4th generation TV as the Home hub. In order for Apple to be successful with this new product it has to offer unique use cases that really command your attention and make it easy to use the product. A cool shinny new speaker with Siri on the kitchen table priced significantly higher than $129 is just not going to cut it. In order to keep its brand innovative and inspirational, it needs to move beyond the Me-too strategy and showcase products that offer unique characteristics and offer a compelling reason for users to open their wallets. I would prefer to see an updated line of the MacBook Pro models instead of the speaker. But, then that’s just me. What features would make the new Apple product a compelling buy for you?